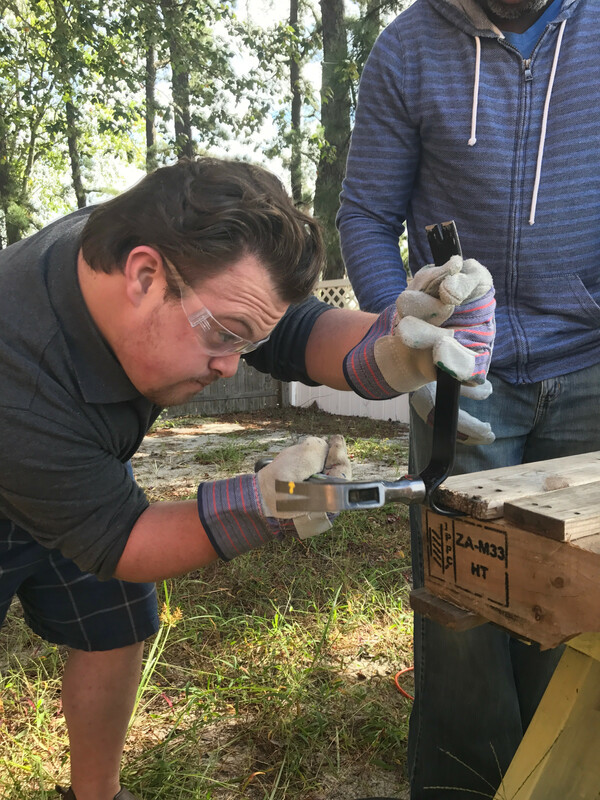 FRA encourages meaningful wellness opportunities and programs for individuals with disAbilities and community members with acquired impairments to support and expand their social, cognitive and physical abilities. 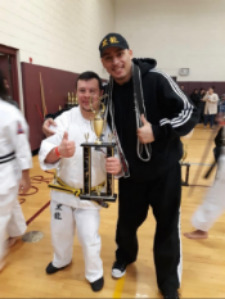 Our talented, compassionate instructors provide a safe environment for individuals to find the possAbilities in their disAbilities. 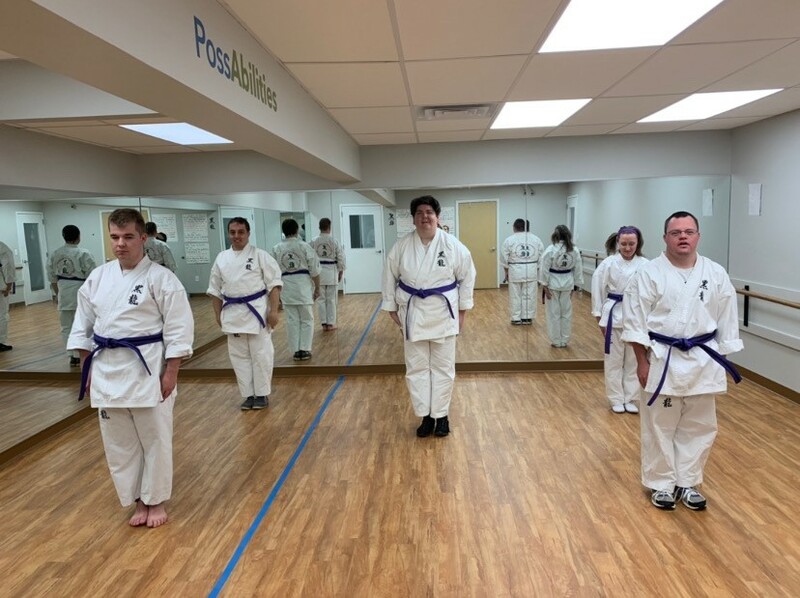 Through attendance in our dance and karate programs, students learn to become more independent, gain appropriate social/language skills for use in other group settings, and learn specific routines for dances and karate demonstrations. 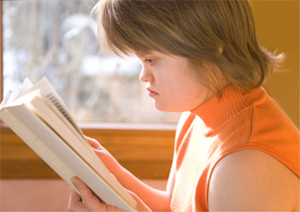 Students gain the self-confidence to be successful in other settings. We aim to bring the best out in each student through this fun and social learning opportunity. Current program offerings include dance, karate and yoga. 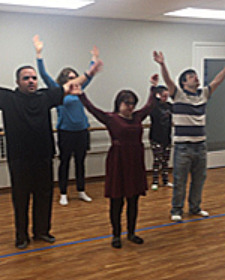 Dance- Hip-hop, free style, Latin and slow dancing instruction. Karate- Traditional karate instruction focused on building focus, balance, strength and confidence. Yoga- Certified yoga instruction to develop relaxation, balance, focus and stretching presented by Blue Moon Yoga Studio. Participants enrolling in these classes must be able to accept and follow reasonable rules, follow one and two step directions and simple routines, and to behave respectfully toward others. 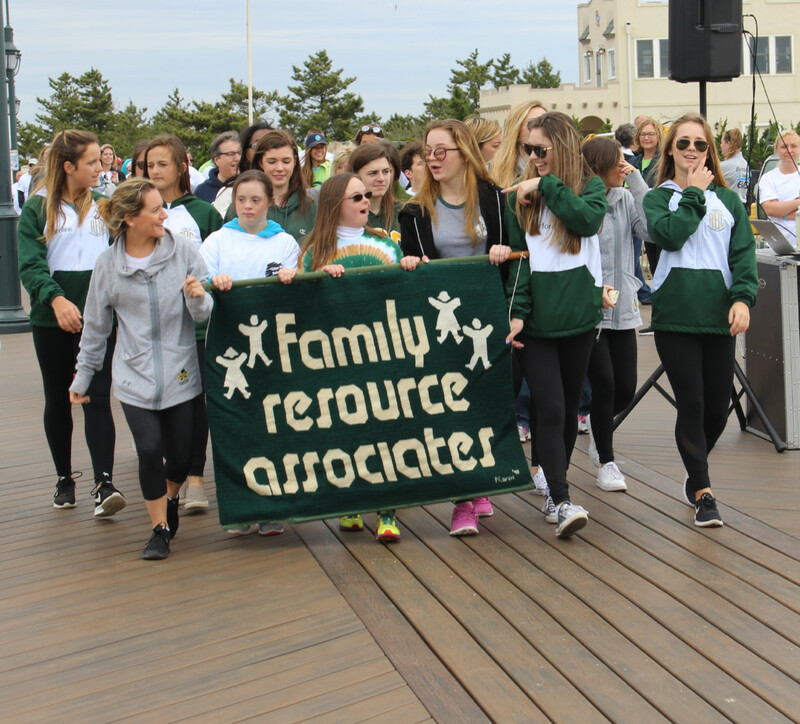 They must have sufficient emotional and behavioral stability and independent ability to participate in all aspects of the program. Students must review and adhere to the class policy on interpersonal relations/bullying. This form must be signed before starting the class. Entrance into class will be based upon appropriateness for the program, appropriate class openings, and the time of the year (i.e., if it is too close to recital then new enrollment is not likely open) and available openings. New participants for dance and karate are asked to do at least one trial class before they are able to officially enroll in the program so the instructor can assess the person’s skills and the potential student can see if the class is something that would be of interest to them. The instructor will determine the student’s appropriateness for the program, determine which class they would be able to attend based on the above criteria, and help them decide if they’d like to continue. Not all students are appropriate for these structured classes that are teaching dance routines or preparing students for karate demonstrations. Arrangements to trial a class must be made through the office in advance. Please call Sue Levine for more information at 732-747-5310, ext. 117. Why are Wellness Programs important? Choreographed yoga poses demonstrated by our Thursday Yoga Class, led by instructor, Patty Tavis.